Case Management is one of the most effective means by which a continuum of care functions effectively and efficiently. 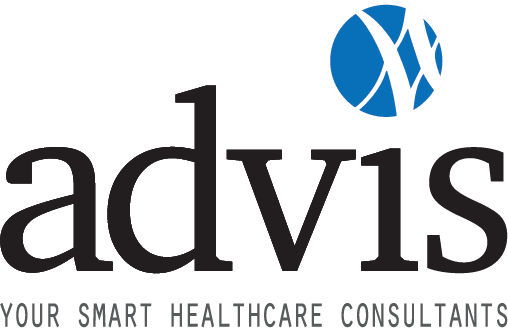 Advis has been an advocate of centralized case management for over 15 years. A number of important regulatory changes have occurred, and there is now a new landscape of healthcare reform with emphasis on value based care, scrutiny regarding utilization, and payment for episodes of care. The case management consulting team includes many more individuals than simply those with the title of “Case Manager”. The team must consist of any key clinical personnel including the nurse, the physician and the case management team, each of whom has specific roles. Administration also plays a role in assuring each member of the team is on board with the hospital or health system’s goal to assure that the patient is at the right place at the right time in their episode of care. Interviews and interaction with medical staff through multiple informal orientation sessions to identify and address physician concerns and suggestions as well as to assure accurate and consistent information as to the implementation of a case management system. Case Management has become more important than ever with the imposition of reimbursement ramifications for readmissions. Case management projects also include the evaluation and education on those readmissions which will impact the hospital, as well as preparation for future additions to the current diagnoses at issue. Advis has been effective in the training of every part of the case management team and has developed an education curriculum specifically for an institution or a system. The principal of Advis, Lyndean Brick has also co-written two books regarding Case Management. The first, The Case Management Sourcebook, dealt with auditing existing models by implementing a centralized case management system, whether for a single hospital or an entire health system. The second book, The Case Management Workbook: Defining the Role of Physicians, Nurses, and Case Managers, is a complete examination of the appropriate use of the continuum. This book defines the roles of the case management team and provides an overview of key post-acute venues of care.